Leviathan and Luci Creative’s simulation brings a German WWII submarine to life. 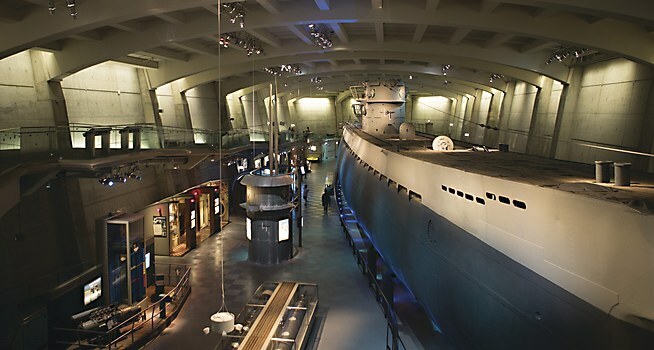 Since 1954, the U-505 Submarine exhibit has been a popular draw at Chicago’s world-renowned Museum of Science and Industry (MSI). 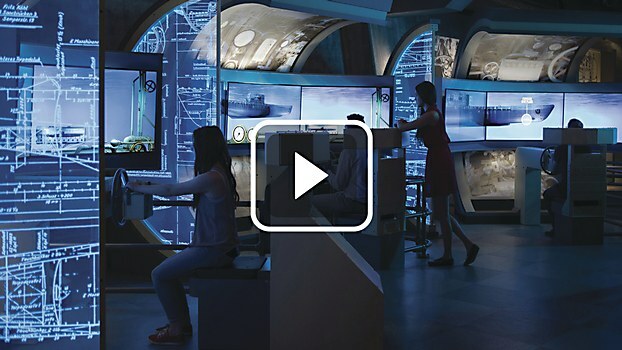 And while the submarine’s WWII technology was still quite fascinating to audiences, the museum’s leadership recognized the need for a modern new media component to enhance visitor engagement. 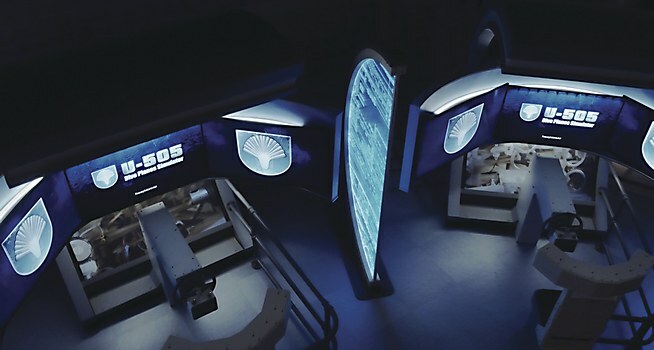 Chicago-based creative agency Leviathan was brought aboard by the Lincolnwood, Illinois–based design agency Luci Creative to help rethink the concept of a “diving simulator” attraction across three interactive stations. 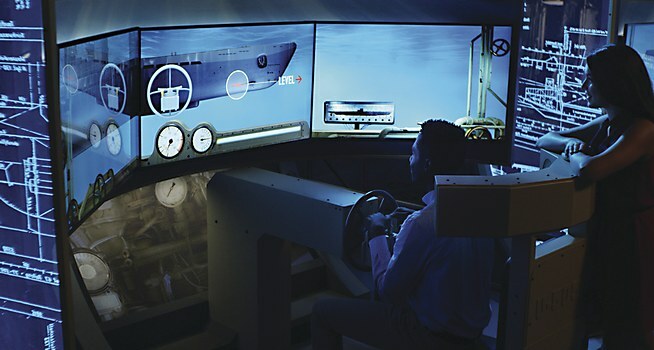 Each station used 4-D sound, three large screens and console game–quality graphics via the Unreal Engine, as well as analog controls for each of the three simulation units, engineered and fabricated by the Lincolnwood-based fabricator Ravenswood Studio. The result provides visitors with a unique opportunity to interact with the past. In each station, visitors first receive training on the U-boat’s unique physical controls, along with information on the dangers that submarine drivers, or planesmen, had to face to avoid capture or destruction, like evading torpedoes, depth charges and catastrophic water pressure. Next, visitors are catapulted into a thrilling mission where the fates of ship and crew are placed solely in their hands. Arnold Worldwide spends a day with the people, culture and traditions of Lynchburg, Tennessee. 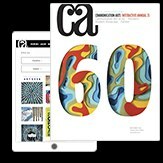 Mucho Diseño uses collages to capture the humor and character of Barcelona. 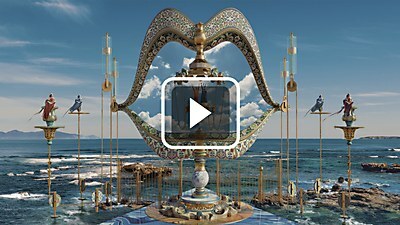 ROOF Studio uses computer graphics and live action to take viewers on a psychedelic journey.